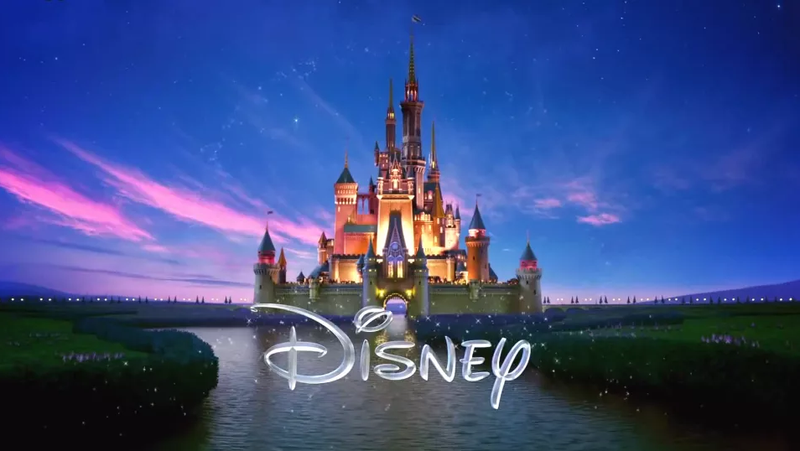 A modern take on the Disney Pictures logo, still with that weird squiggly D. Tell me that’s not a J. Why is that not a J? And, for fun, here’s another YouTuber’s take on the question, from humorist ProZD.